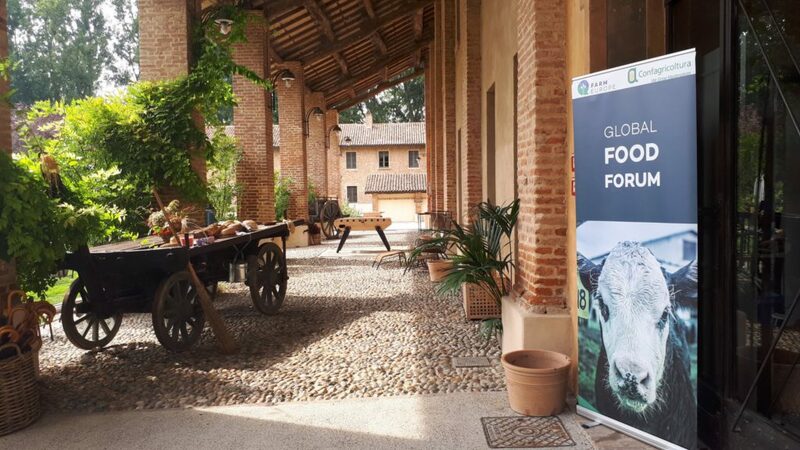 The third edition of the Global Food Forum (GFF2018), organised by Farm Europe in partnership with Confagricoltura, will take place on the 17&18 September. The French and the Italian Ministers for Agriculture Stephane Travert and Gian Marco Centinaio will contribute to the opening session together with Dacian Ciolos, Former Prime Minister and Commissioner for Agriculture, President of RO+, Paolo de Castro and Michel Dantin, MEPs. The event will focus on the best levers to promote the economic and environmental performance of EU agri-food systems while designing the best policy tools to achieve a common ambition at EU level, in particular via the future Common Agricultural Policy. The GFF2018 will gather more than 200 participants from all across Europe, including more than 30 Members of the European Parliament, State Secretaries, high officials from EU institutions and national ministries together with academics, economic leaders and representatives of the Civil Society. The participants will have the opportunity to actively contribute to the debate during 2 plenary sessions, 2 panel discussions and 10 workshops covering food chain, trade, energy, sectorial strategies, budget and resilience issues chaired by Members of the European Parliament, including Jean Arthuis, President of the BUDG Committee. The work of the Forum will feed a report to be presented to European decision-leaders this autumn, in the context of the thinking process on the future agricultural policy and the Spring 2019 European elections.